Hey Buddy!, I found this information for you: "sms-tracker-android-app-sms-log". 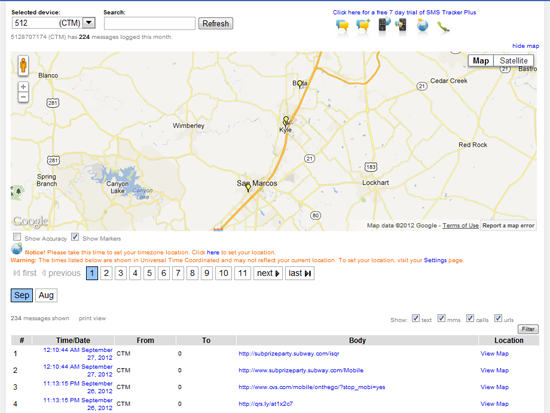 Here is the website link: http://centraltexasmom.com/peace-of-mind-with-sms-tracker-on-your-childs-android-phone-or-mobile-device-review/sms-tracker-android-app-sms-log/. Thank you.